On 29 January 2019, the Court of Appeal dismissed an appeal against a High Court judgment that held that it had no jurisdiction to hear certain claims for damages brought against British Airways (BA). The High Court (Rose J) had ruled that La Gaitana Farms SA had no real prospect of succeeding in a claim for damages based on alleged infringement of Article 101(1) of the TFEU in respect of alleged overcharges on flights between the EU and third countries prior to 1 May 2004, or on routes between countries within the EEA (but which are not EU member states) and third countries prior to 19 May 2005. Notwithstanding that position, she granted permission to appeal on the basis inter alia that the Court of Appeal might take a different view on whether the matter should be referred to the CJEU. Rose J (as she then was) held that before 1 May 2004, when air transport between the EU and third countries was brought within the regime implementing the EU competition rules in Regulation 1/2003, Article 101 could only be applied to air transport between the EU and third countries in accordance with the transitional provisions set out in what are now Articles 104 and 105 of the TFEU. The only bodies with jurisdiction to take a decision on the compatibility of an agreement or concerted practice with Article 101 were the European Commission or the national competition authority, but not the High Court. It will be recalled that the Commission had found in its infringement decisions that formed the basis of the largely follow-on damages claims brought by the La Gaitana claimants that British Airways had been guilty of hard-core anti-competitive conduct in relation to air freight surcharges. However, because of the above-mentioned transitional provisions, the Commission could only make a formal infringement finding in relation to the period from 1 May 2004, despite the fact that the hard-core cartel conduct in question was found to have commenced in January 2001. The Court of Appeal has concluded that the High Court did not err in the application of these legal provisions or the relevant EU case law. The High Court had been correct to find that the High Court had no jurisdiction to hear the claim for damages in respect of flights between the EU and third countries before 1 May 2004 (or 19 May 2005 in the case of the EEA). It had also correctly held that Article 6 of Regulation 1/2003 (which gives national courts the power to apply Article 101) could not be applied retrospectively. The Court of Appeal also held that no questions of law were raised that required clarification by a reference to the European Court of Justice (La Gaitana Farms SA and others v British Airways plc  EWCA Civ 37, judgment of 29 January 2019). This was despite the fact that it was made aware that a Dutch court hearing the same issues is due to rule on the matter, including as to whether there should be a preliminary reference at the end of February 2019. 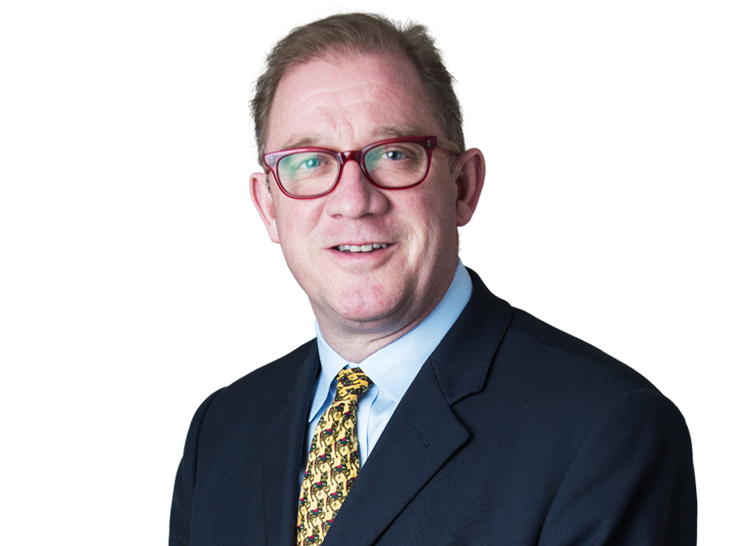 Fergus Randolph QC acted on behalf of the La Gaitana appellants.